Specifically designed for international Lough-style fishing to ensure that the widest gape sizes fit into the international gauge. This heavy wire, forged sproat bend hook is ideal for all kinds of wet flies and has the strength and reliability required for landing big fish. 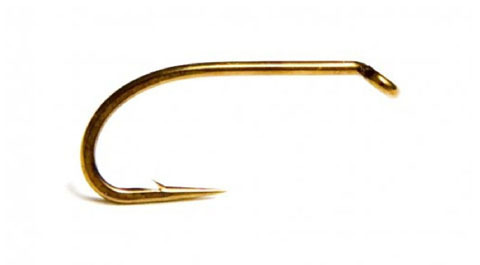 Packs of 25 or 100 hooks.